From face to feet, an all-over-the-body skin conditioner. 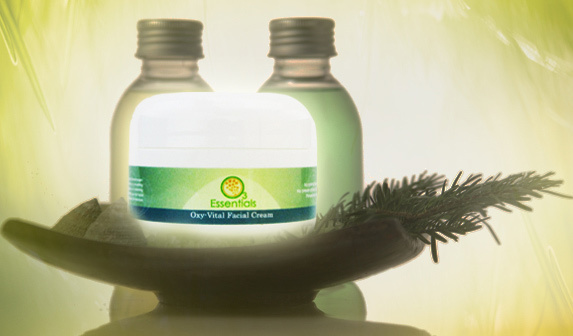 Repair and regenerate skin vitality with our fullest saturation of ozone. Smooth fine lines while enhancing tissue elasticity. 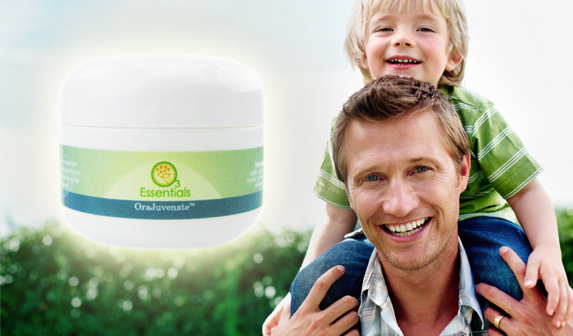 A powerful cleansing dental cream for maximum oral/dental health. 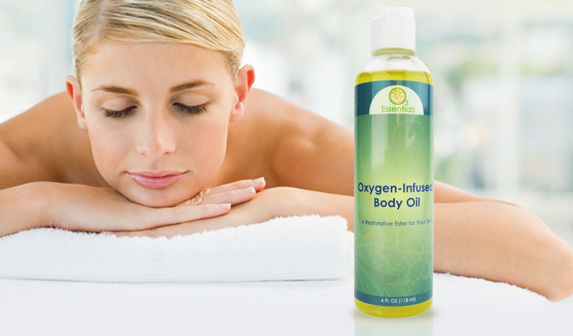 Our Oxygen-Infused Body Oil is an all-over-the-body skin conditioner. OraJuvenate™ is our powerful, cleansing dental cream for maximum oral/dental health. 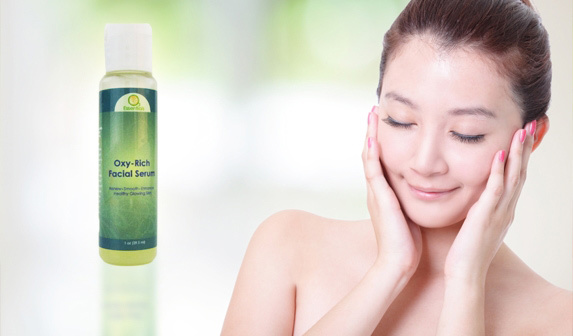 Repair and regenerate skin vitality.